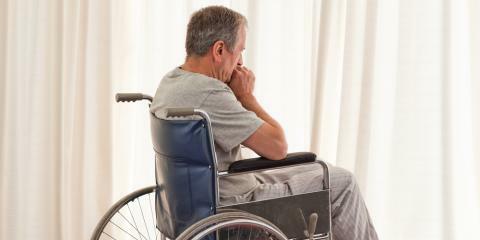 Are you struggling to get the Social Security Disability benefits you need? Choose a law firm that is both knowledgeable and committed to helping you. Brod Disability Law in Greensboro, NC, led by Attorney Karen Brod, knows how important those benefits are to you with a practice dedicated entirely to Social Security Law. While applying for Social Security Disability or Supplemental Security Income involves a lot of paperwork, there’s also a need for legal services in the event your application is denied. With multiple appeals processes, it’s important to have legal representation to help navigate through the system so you can start receiving the funds you need to maintain your way of life. When they represent you, they take on the responsibility of getting to know you and your situation and tailor their defense accordingly. For more information on how they will help you navigate through the legal system for your Social Security Disability benefits, contact the office of Brod Disability Law today at (336) 272-9302. You can also visit them online.